If a buddy breaks down and you need to run your lights for a trail fix. To maintain high voltage when winching; as voltage drops the winch can run hot and fail. If you run a lot of electronic accessories – lights, stereo, radios, inverter – especially if you use them while parked in camp at night. If you often play your stereo while tailgating at sporting events or your kid’s soccer game. If you use tools on the trails like a welder or on-board air compressor. 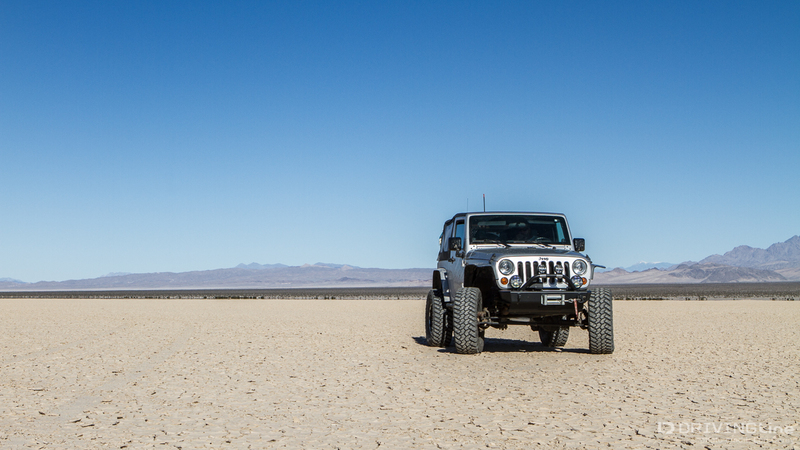 Peace of mind when you are out in the back country without another vehicle. The kit is completely pre-wired straight out of the box, including the interface port for the G Screen monitoring system. It’s as close to plug-and-play as you can get. 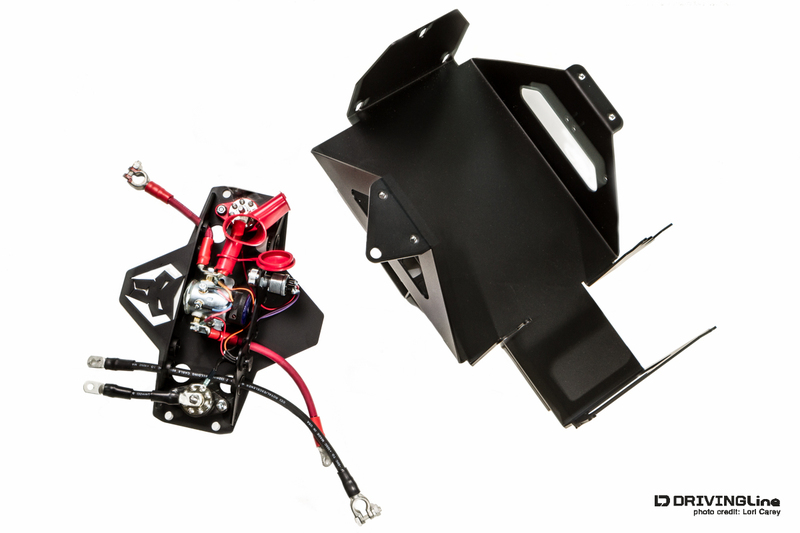 From the powder coated battery tray to the power and bus bars, the severe duty wires, to the high quality terminal connections, the build quality of this kit is first class. The smart isolator will continue to use both batteries when I am parked and running accessories. When the main cranking battery drops to 12.7 volts, the smart isolator will separate the batteries and use only the secondary battery. When I restart my Jeep, the smart isolator will first charge the main cranking battery to 13.2v before charging the secondary battery. This helps prevent putting too much strain on the alternator. I could jump start my own battery with the push of a button if I needed to. Because it was designed specifically for the Jeep Wrangler JK, I didn’t have to worry about making parts fit. It would work with my Rugged Ridge snorkel. In fact it fits with most aftermarket snorkels (sorry River Raider fans, but you already know that many aftermarket parts won’t work with your snorkel). Next, I had to select the batteries. Any Group 34 battery will fit and you want to use a deep cycle battery for your secondary battery. Conventional wisdom is to use two identical batteries (ideally the same age) but some people choose to use one automotive starting battery and one deep cycle battery. Everyone has their favorite brands but I went with two Optima Yellow Top batteries. 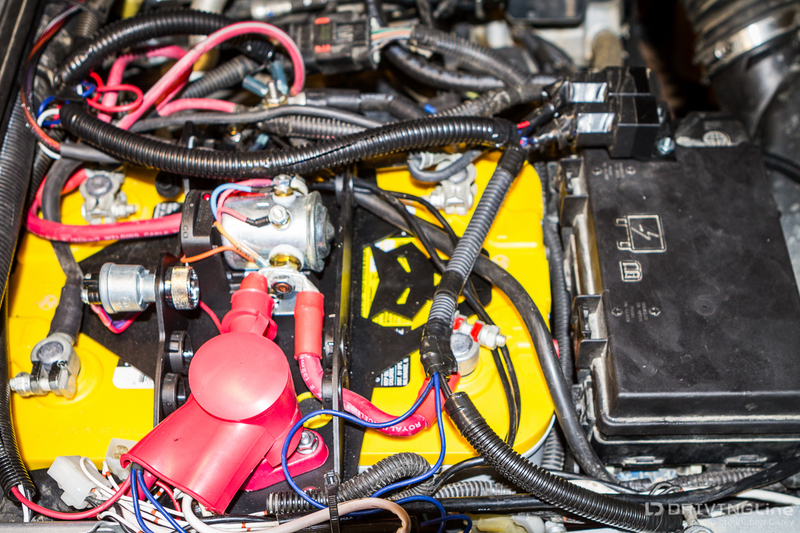 The Yellow Top is a maintenance-free dual purpose AGM battery that provides both deep-cycling and cranking power. 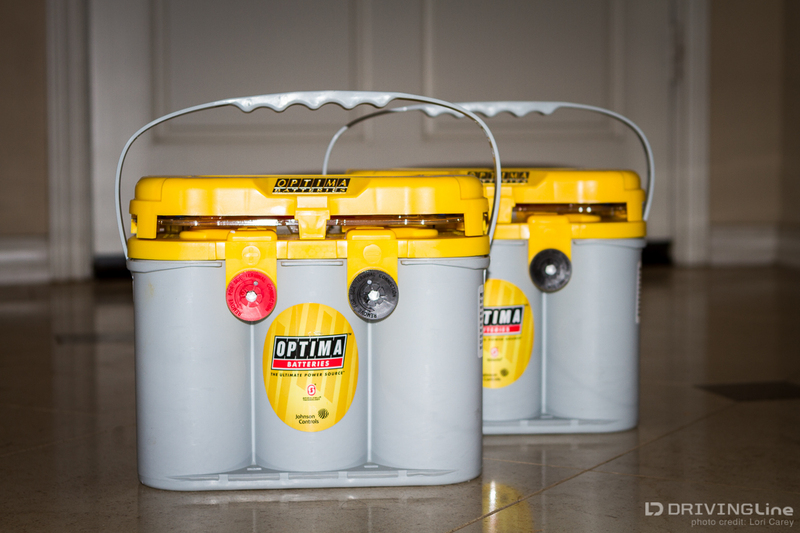 I’ve used an Optima Yellow Top in my Jeep since I’ve owned it, often using it to power accessories in camp at night including an inverter, and it has never let me down. When you first compare the size of the Genesis battery tray with the engine compartment of your Jeep, you wonder how it is ever going to fit. 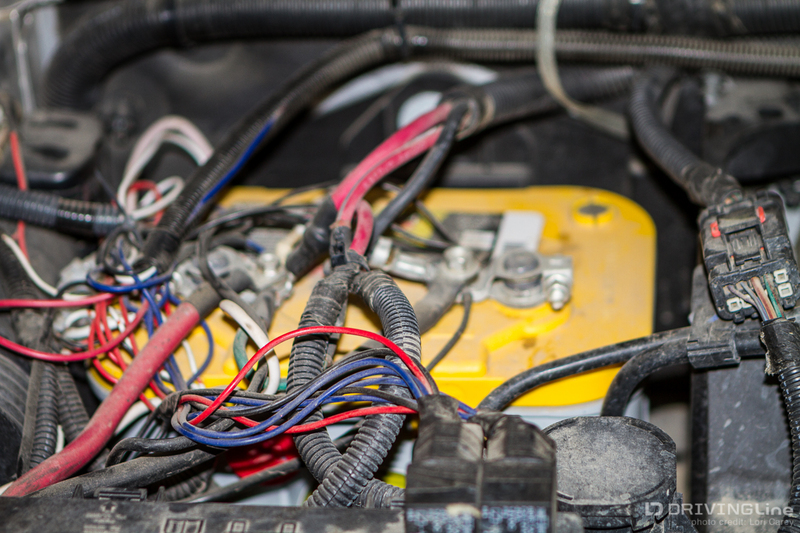 The wires under my hood were a rat's nests of wires running everywhere from adding different accessories over the years. I’d like to show you prettier pictures but I actually use my Jeep; it’s not a pavement queen and my engine compartment is a filthy mess. I’m not going to go into details on the install because there are so many Youtube videos and write-ups available on the web. 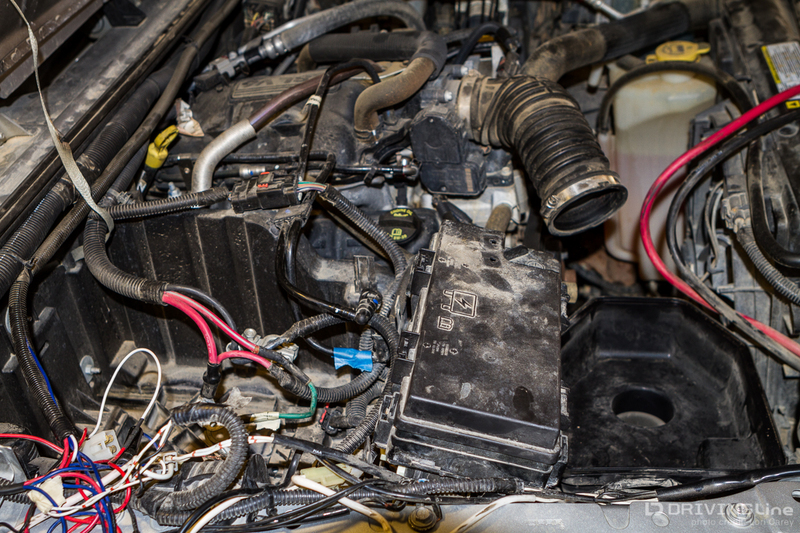 I will tell you that the toughest part was removing the stock battery tray because it takes up almost half of the engine compartment! It was a little tricky getting the fuse box out of the way enough to remove the stock tray and once it’s removed you’ll be surprised at how much room it took up. Once it was removed the rest of the kit went together easily. It really is almost plug-and-play because everything is pre-wired. 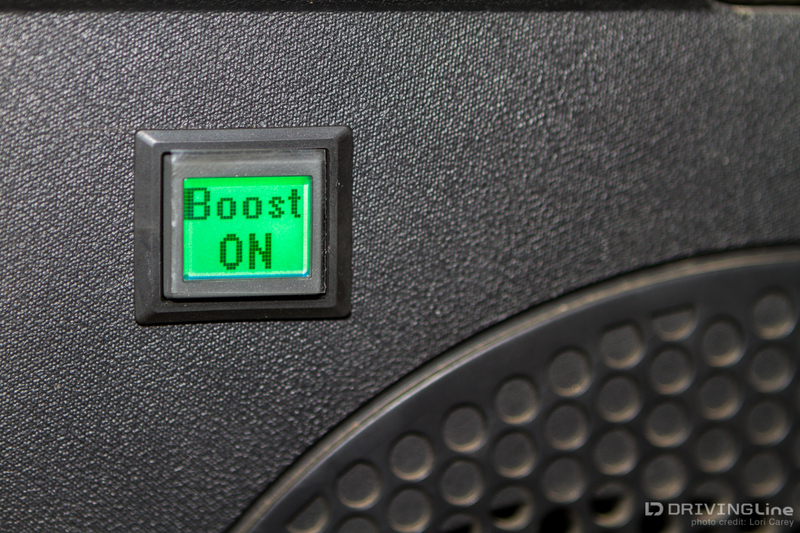 You can jump start your own battery by pushing the boost button on the top cover plate, but the optional G Screen monitor takes it one step further by allowing you to jump start your battery without even leaving the vehicle cab. The G Screen is a nice plug-and-play upgrade, again everything is pre-wired for it and the only thing you need to do is cut a hole in your dash where you want to mount the 1x1” screen. 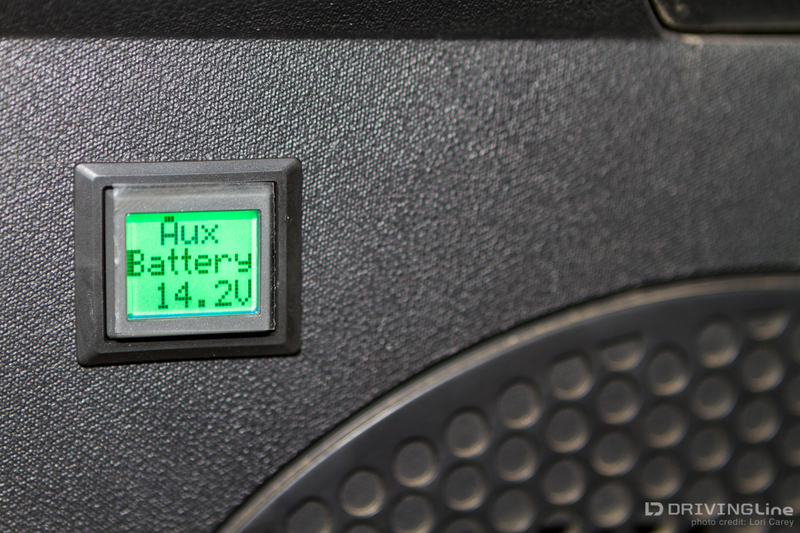 The G Screen monitors the voltage of both batteries and changes the background color so you can check the status at a glance. If it’s green, both batteries are connected and fully charged. When yellow, at least one battery is below 12.7v and they are disconnected. 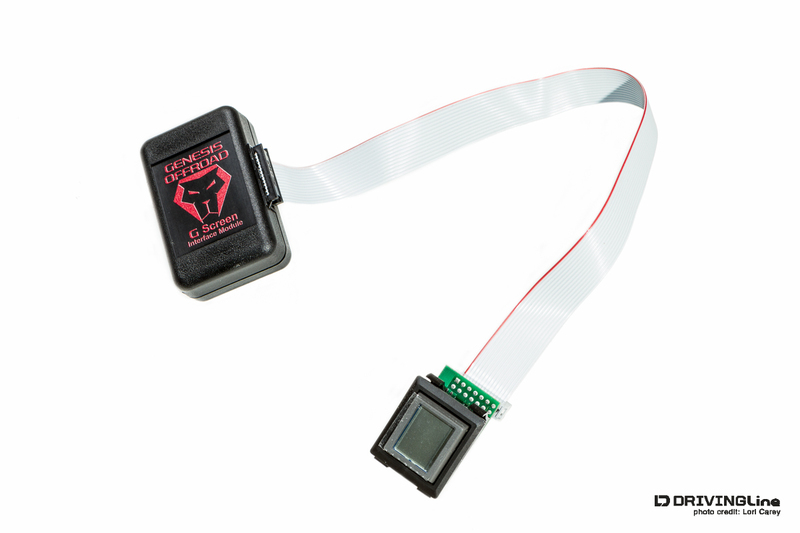 It will also flash red a few times per minute if one of the batteries drops below 12.7v. Here’s the kit all installed. My wires are still a bit sloppy because I need to reroute many of them and neaten things up, but that’s all on me. 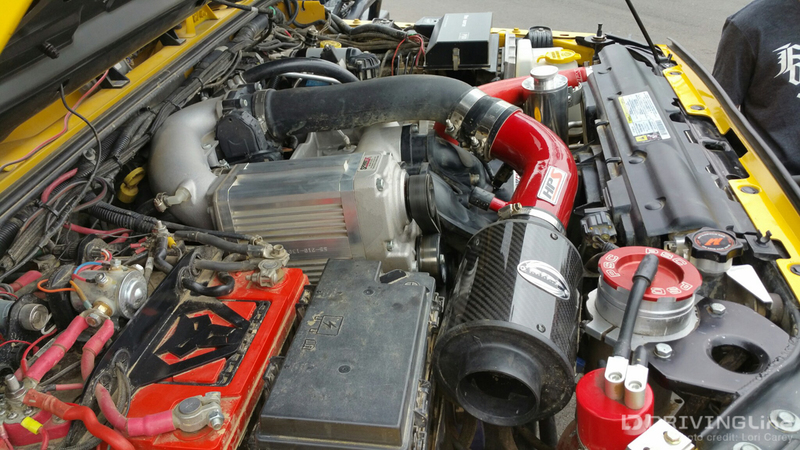 Here’s how well the Genesis Off-Road Dual Battery Kit fits in a friend's JKU with a Sprintex Supercharger and a RIPP Cold Air Kit. The Genesis Off-Road Dual Battery kit made this project as easy as it could be, and the peace of mind it gives me when I’m out on the trail is priceless!